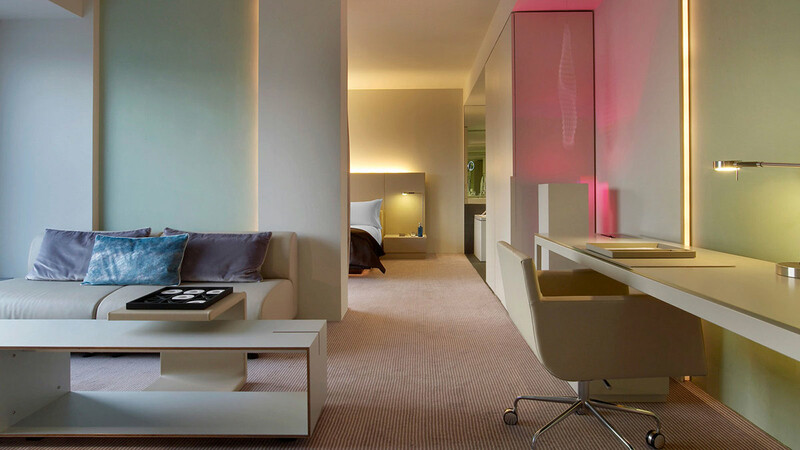 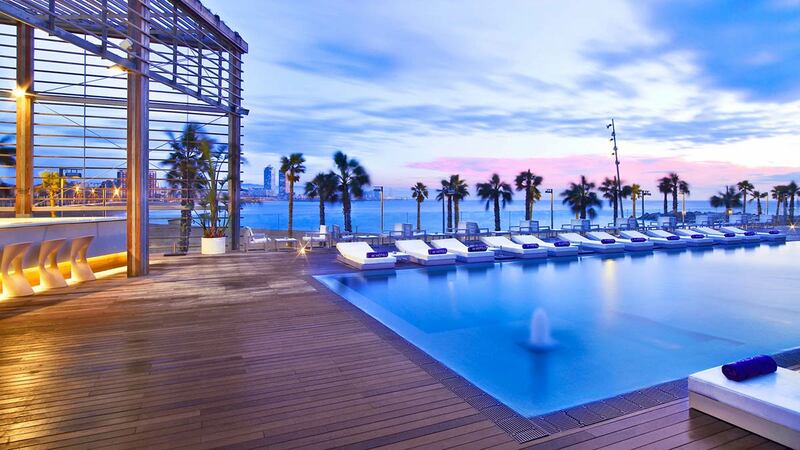 The W Hotel in Barcelona was designed by the Spanish architect Ricardo Bofill. 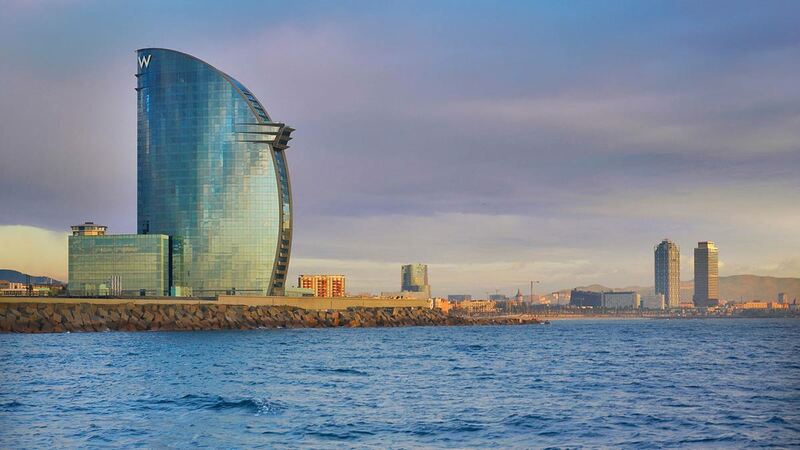 The 24 story, sail-shaped hotel was completed in 2009. 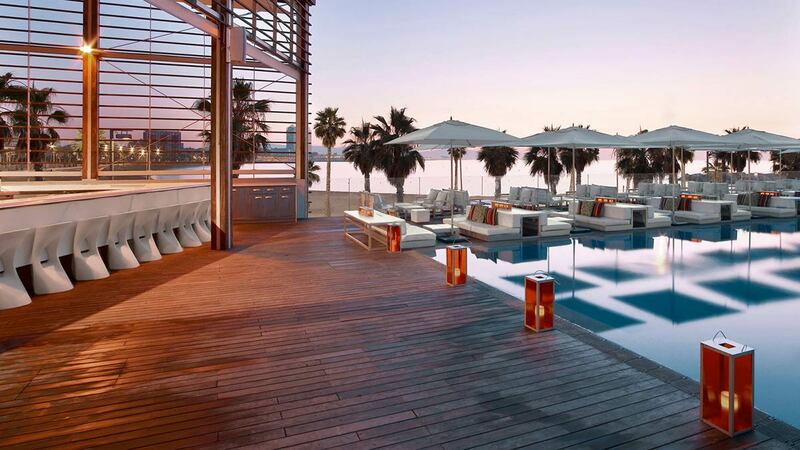 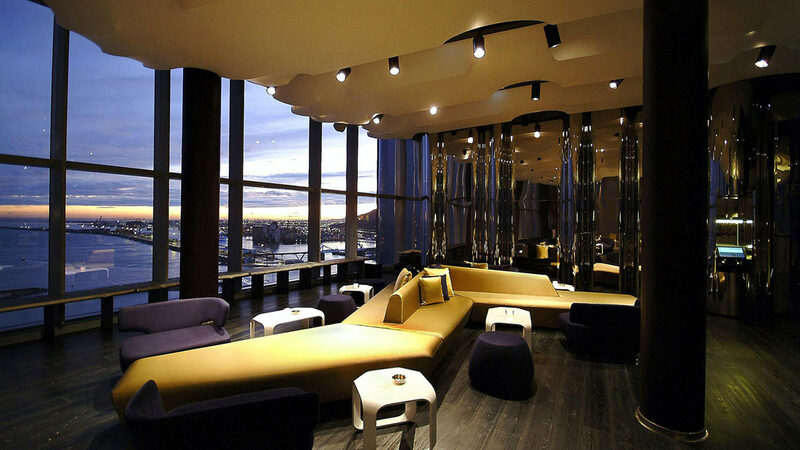 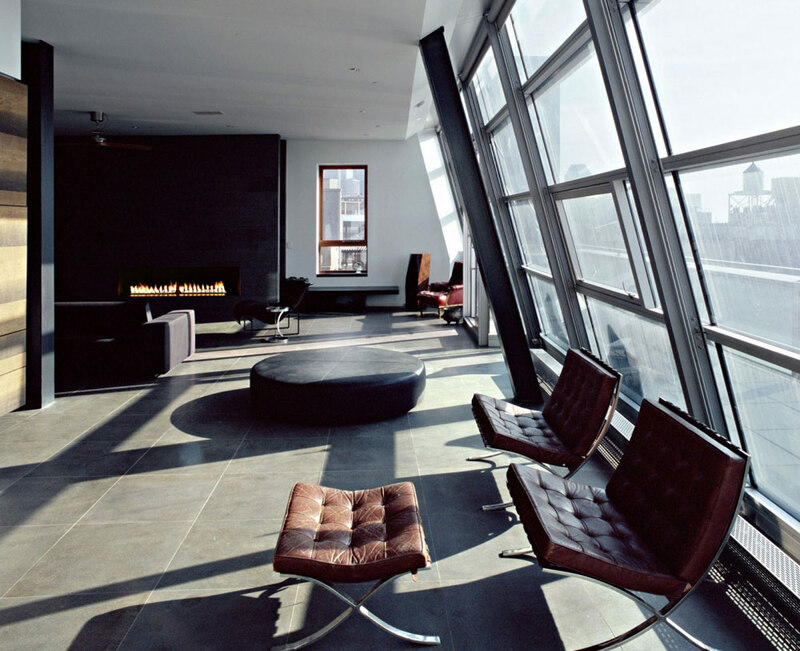 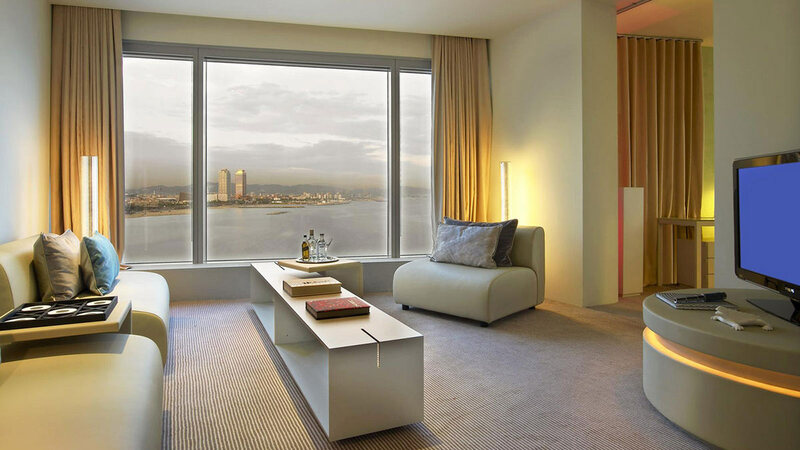 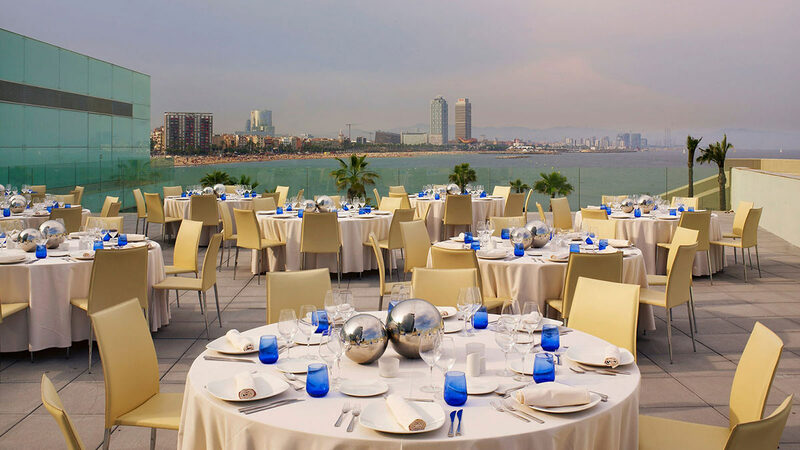 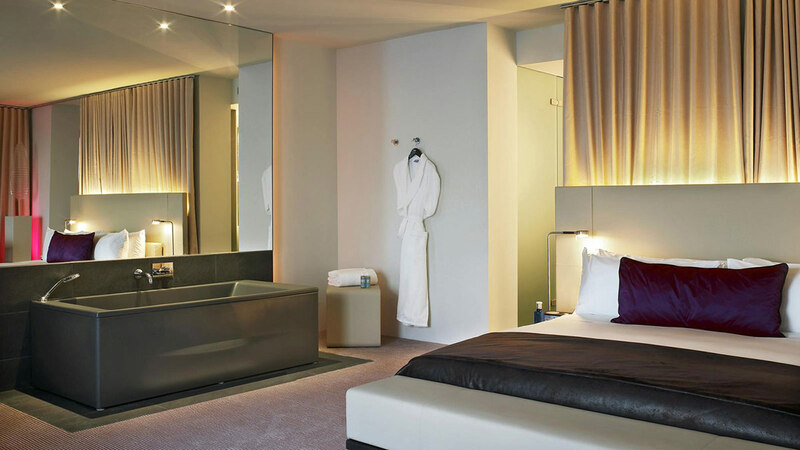 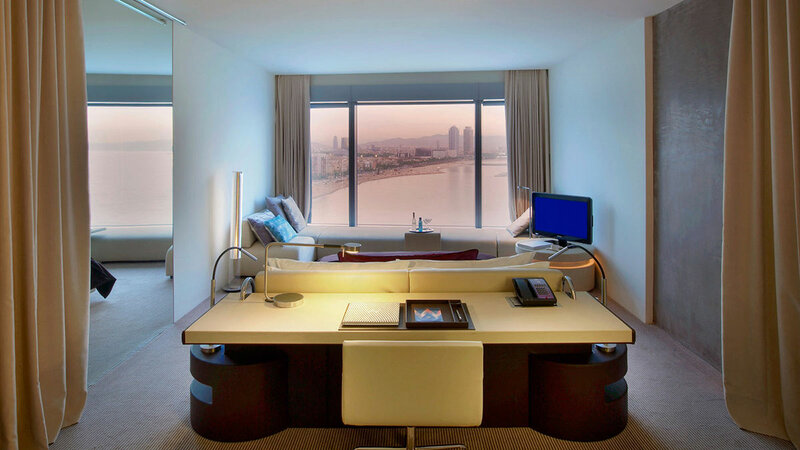 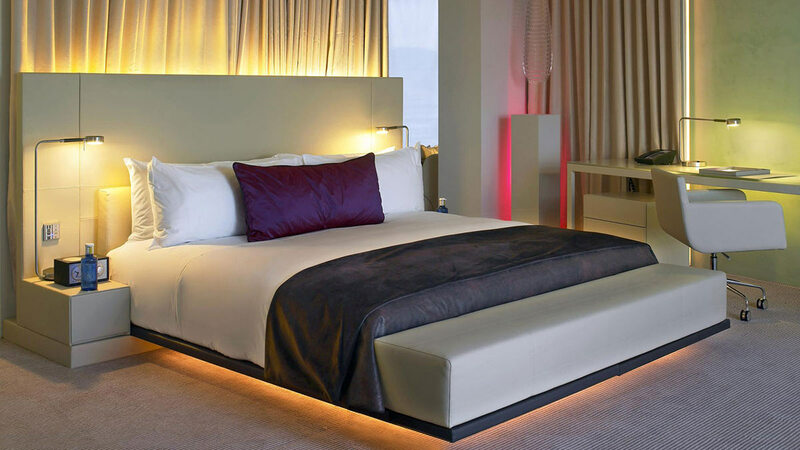 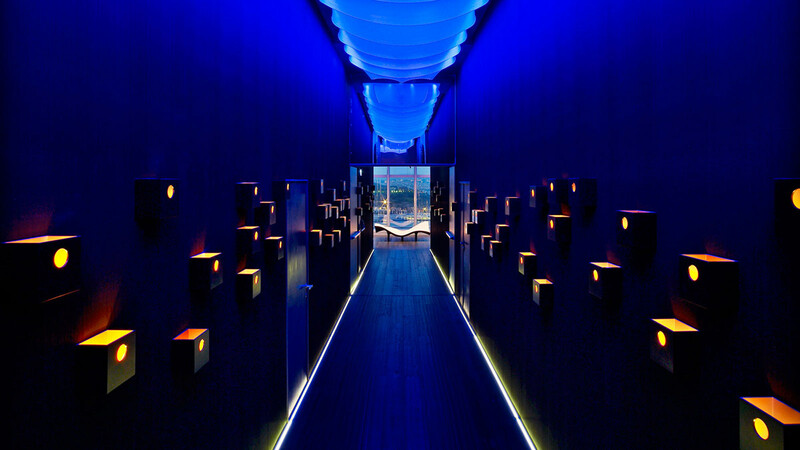 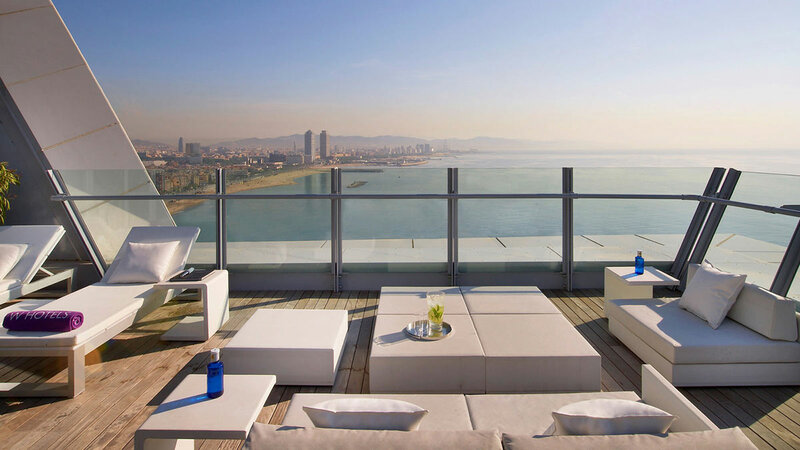 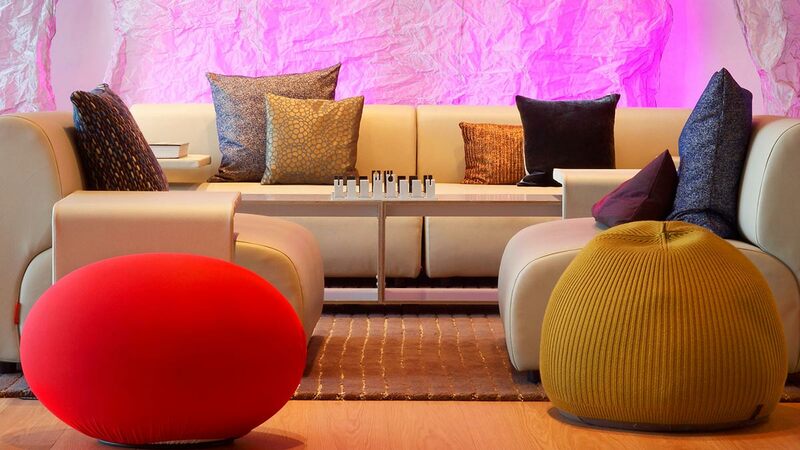 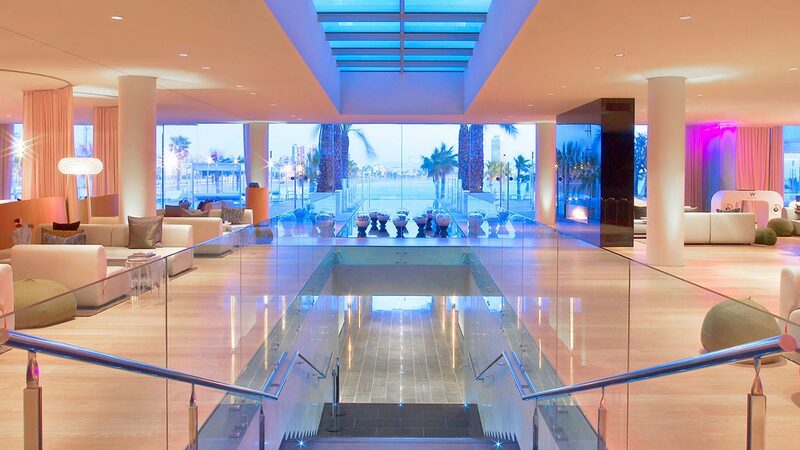 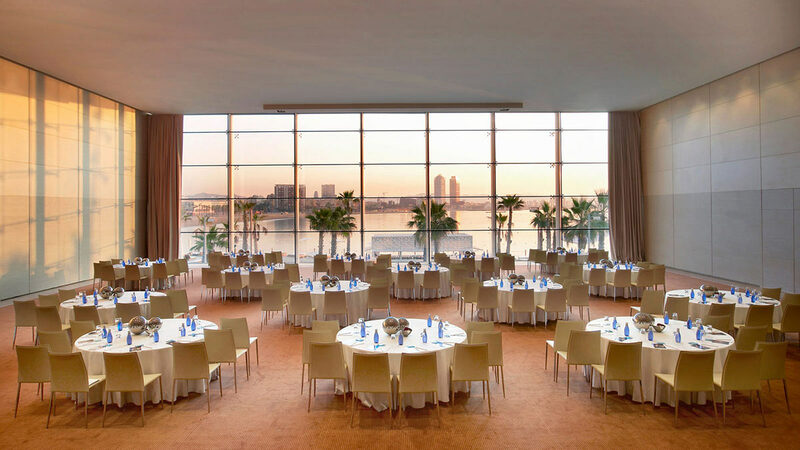 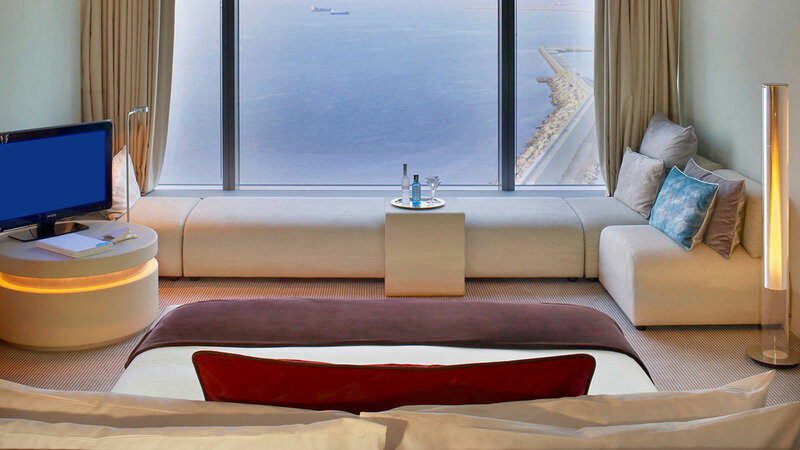 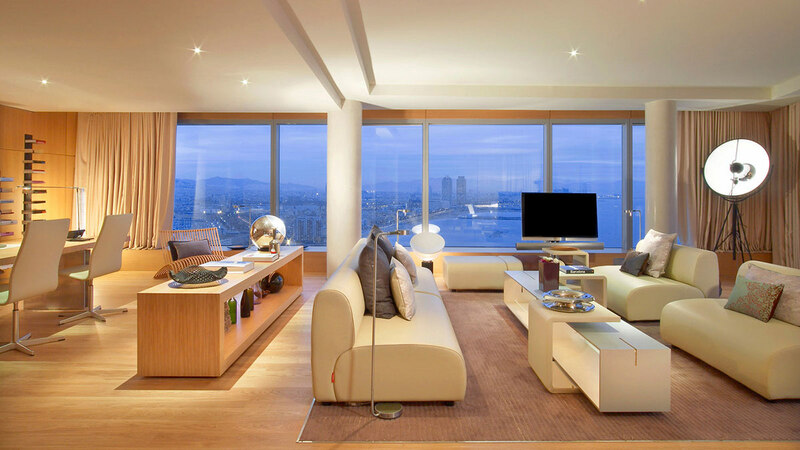 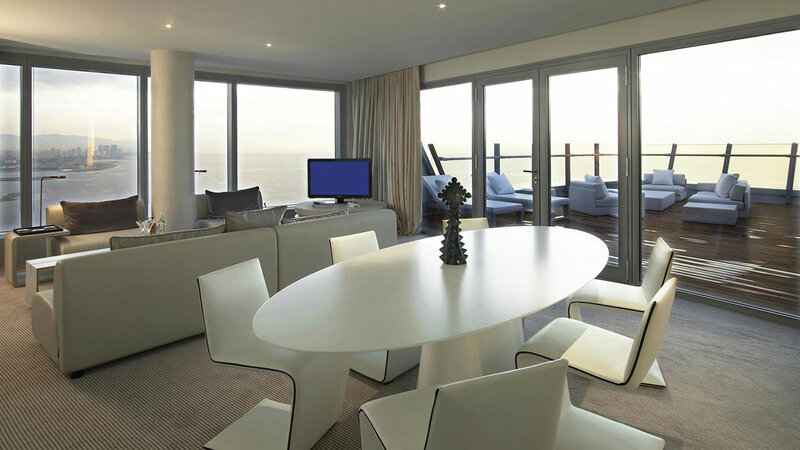 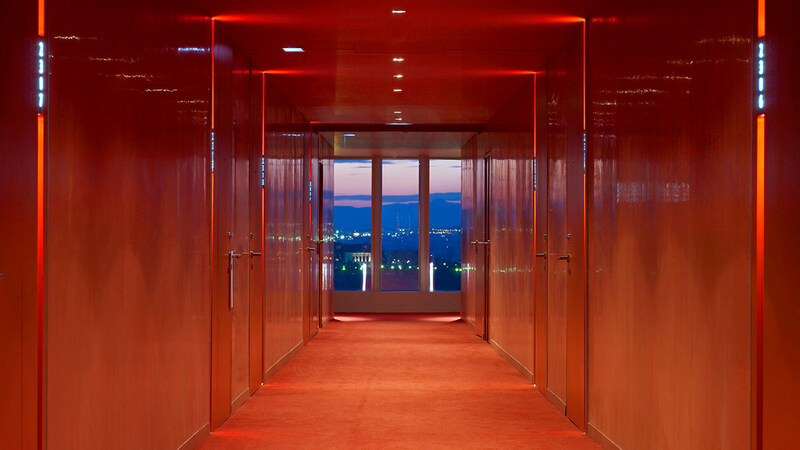 This stunning hotel enjoys dramatic views over Barcelona city and the Mediterranean Sea. 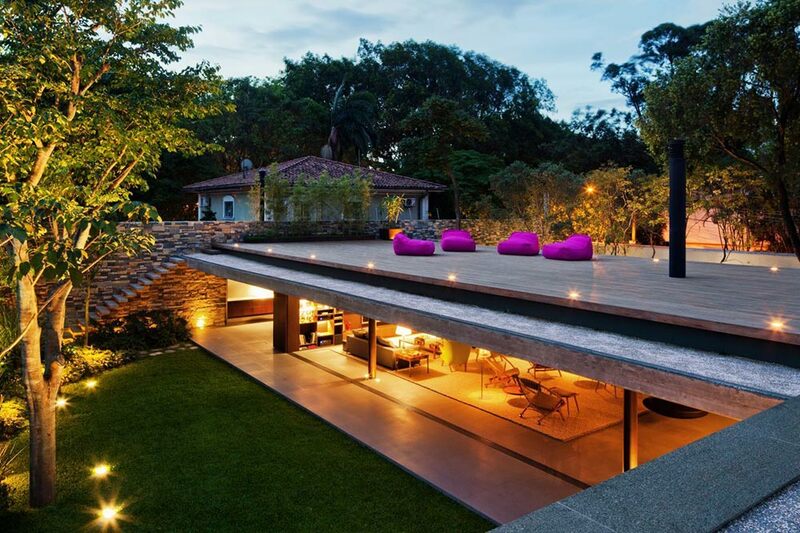 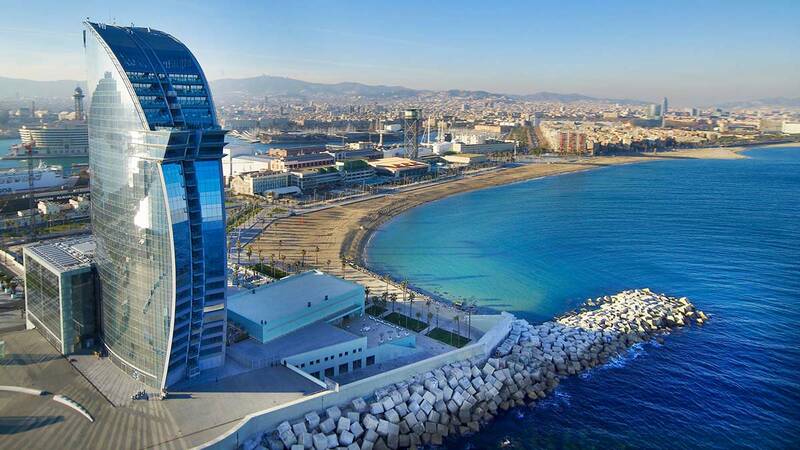 “An avant-garde icon of stunning architecture rising high above the Mediterranean in Spain’s most dynamic and stylish city, W Barcelona is designed by world-famed architect Ricardo Bofill. 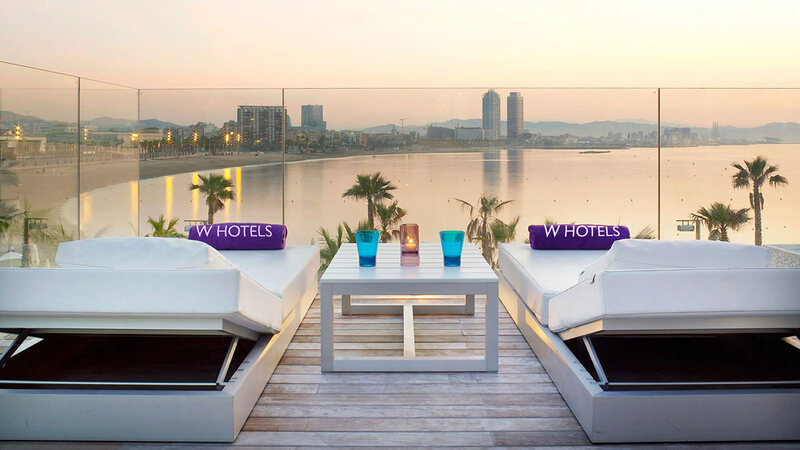 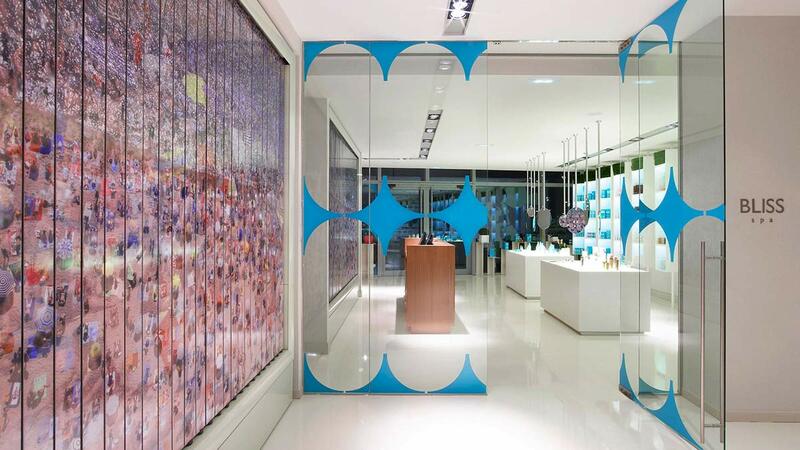 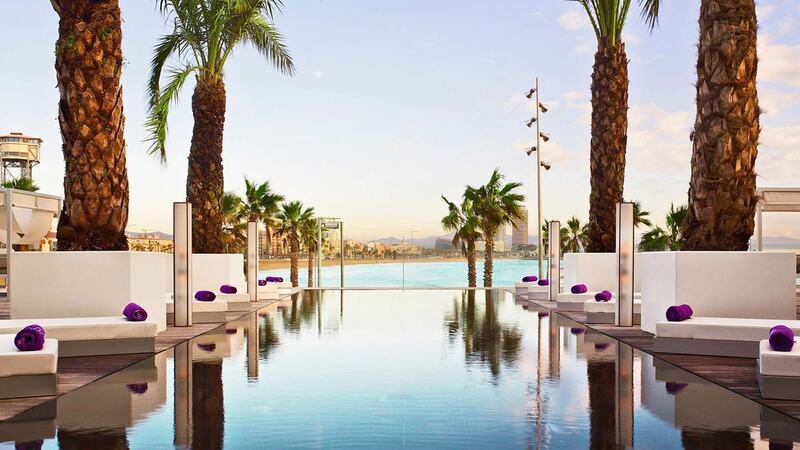 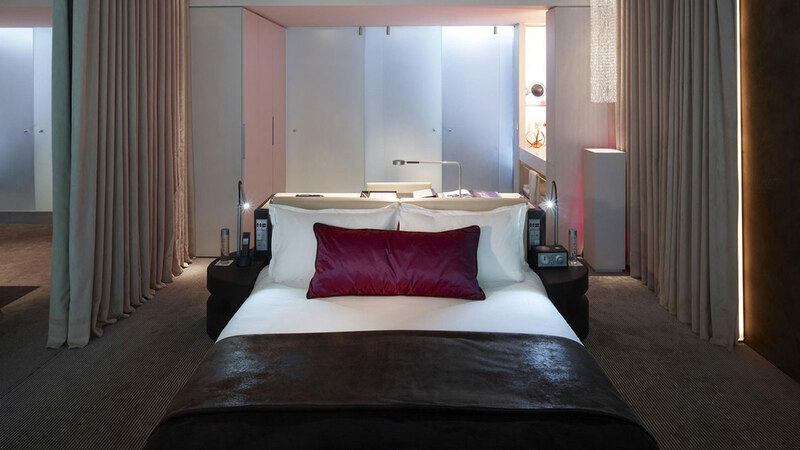 Located along the famed boardwalk La Barceloneta, the launch of W Barcelona brings an unprecedented sensory multiplex of entertainment, recreation, culinary delights, nightlife, and hospitality to one of the most exciting European destinations. 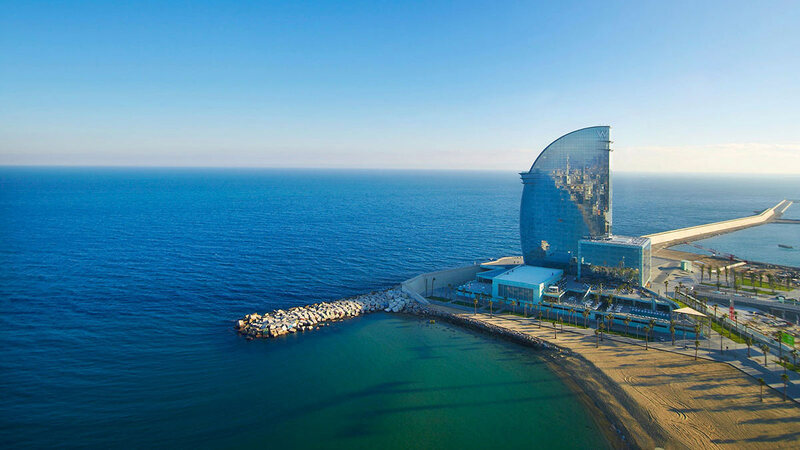 Enjoy unparallel views over the Mediterranean and Barcelona shoreline, while our Whatever/Whenever® service makes your dreams come true. 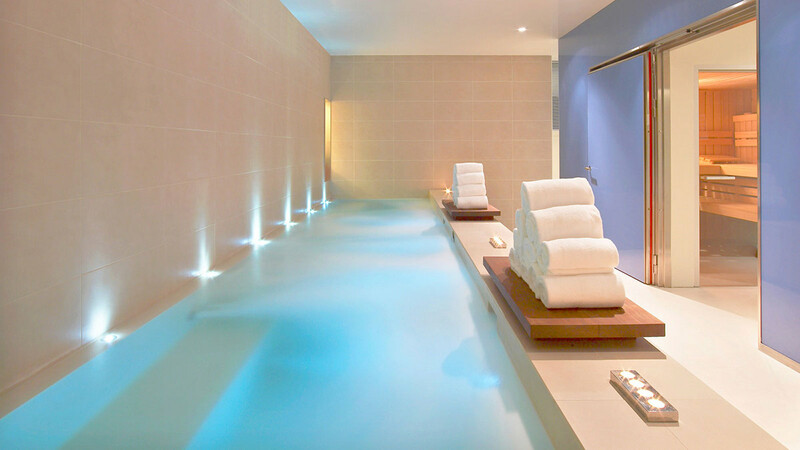 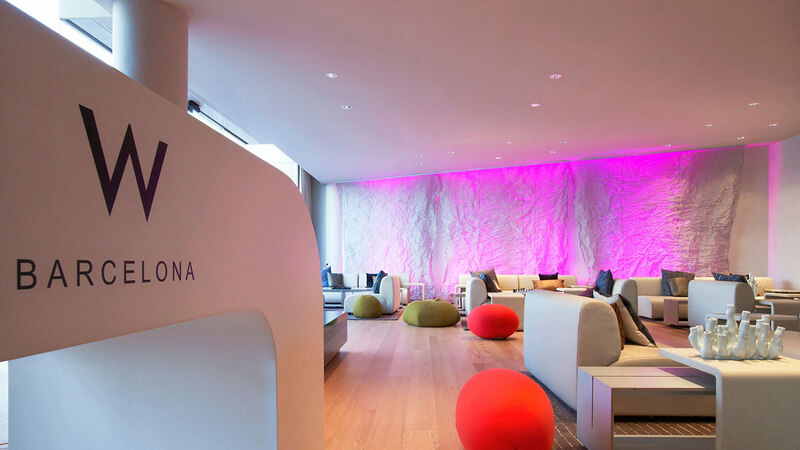 Unwind at Spain’s first Bliss® Spa, indulge in our signature restaurant BRAVO by Carles Abellan or cool off at WET®. 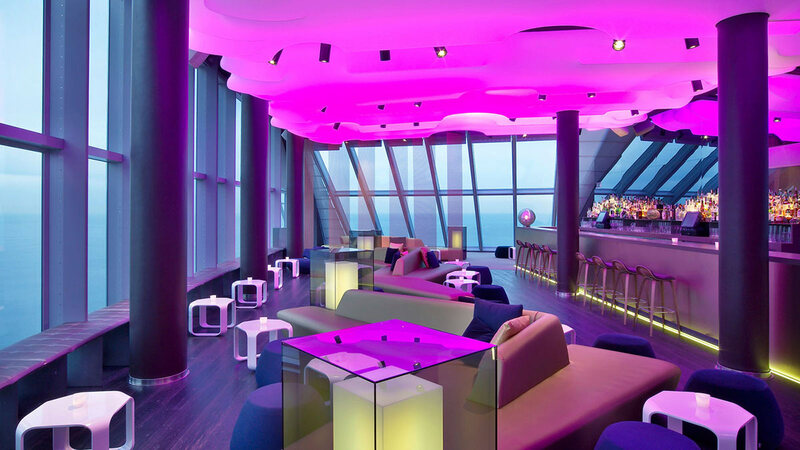 Energize at SWEAT® before ascending into Ignite Group’s Eclipse rooftop bar and get caught up in the DJ’s beats that pulse into the blue horizon.